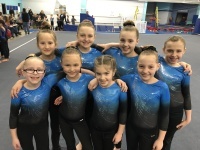 At Dynamic Flights Gymnastics, we strive to make a positive influence in the lives of our young gymnasts. Our goal is to promote self-esteem, self-discipline, and confidence. We believe that a child's ability to stand strong and remain positive is far more important than the medals she may win. 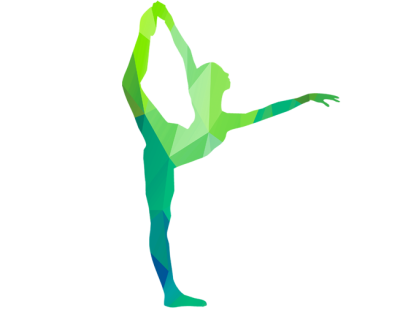 We continue the legacy of strong gymnastics programming and development in our communities. 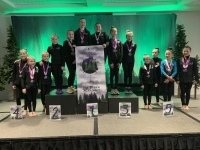 As we begin our fifth year of ownership, our families are very proud of the accomplishments of our gymnasts and staff. We have set high goals for our programming and strive to offer even more fun fitness in the future. Interested in joining one of our Team Track Classes or Competition Teams? Join Us Saturday, May 11th at 11:00 am for Team Tryouts! Sign Up for Tryouts by Emailing Us! 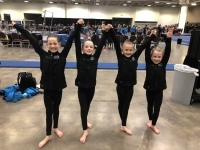 We are looking forward to a fun summer of gymnastics classes! 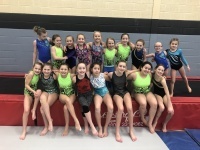 Summer 2019 Session Schedule is Now Available! Registration Opens Monday, April 8th! Classes Fill Up Quickly, Register Early! Picture Day, Dress Rehearsal, & Summer Showcase!